This entry was posted in Uncategorized on August 31, 2013 by christiedawn. 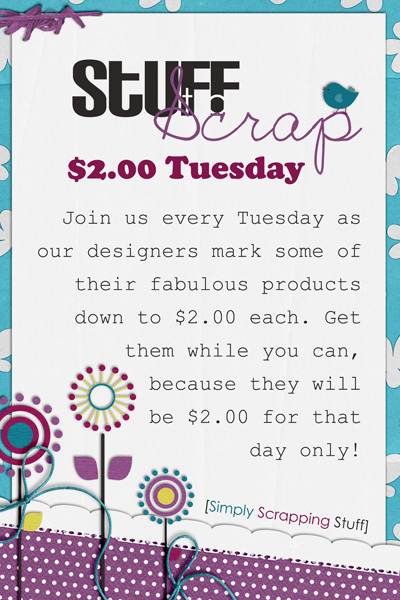 It’s $2 Tuesday time again!! 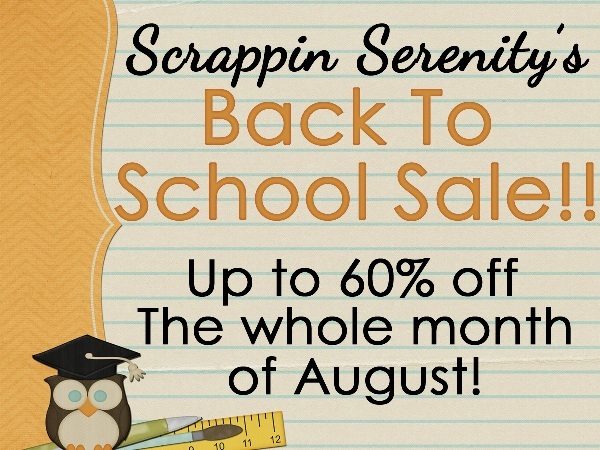 Check out what I have in the bin below… But don’t forget, I’m also having a back to school sale, where almost everything is only $2!! This entry was posted in Uncategorized on August 26, 2013 by christiedawn. Daddy Dear and all it’s matching Pieces, and Mother May I and all it’s matching pieces will be in the bin tomorrow! 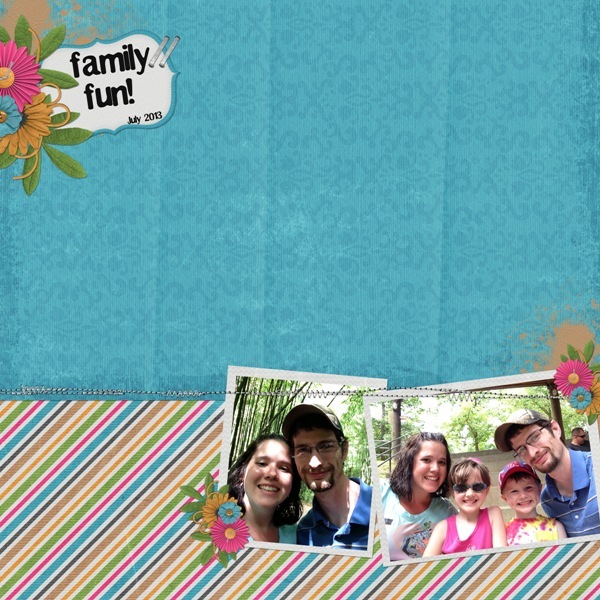 This entry was posted in Uncategorized on August 19, 2013 by christiedawn. 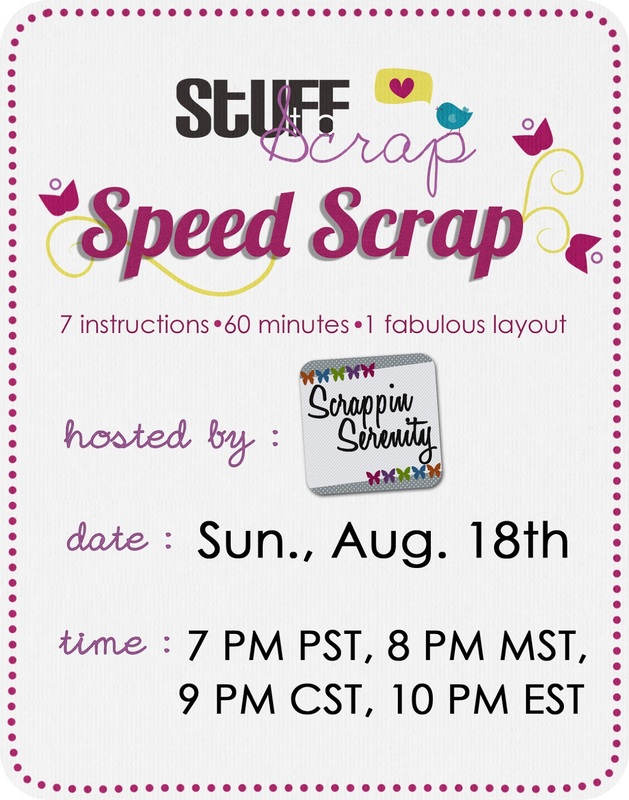 I’m hosting a Speed Scrap Sunday Night! Hope you can join us!! This entry was posted in Uncategorized on August 16, 2013 by christiedawn. A New Kit! $2 Tuesday, & a Freebie!! It’s seems like it’s been a long time since I’ve had a new kit ready, but I finally have one ready!! 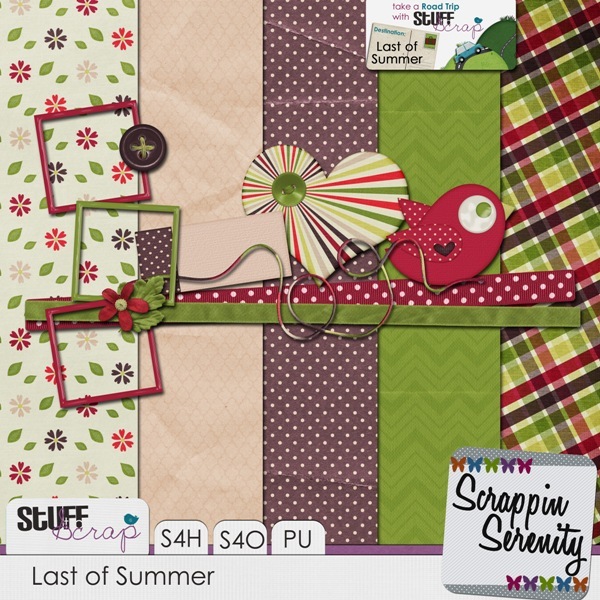 Summer is officially over for us now that the kids have started back to school this week, so Maybe I’ll get back into a normal scrap/designing routine!! It’s the dog days of Summer! And what is there better to do than staying indoors in the air conditioning and scrapping some of the summer memories you’ve already made!? 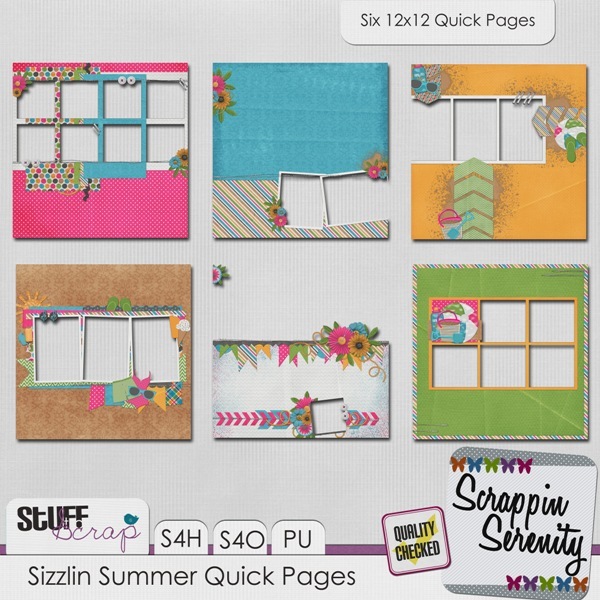 Sizzlin’ Summer is just the kit to help you scrap all those fun summertime activities!! 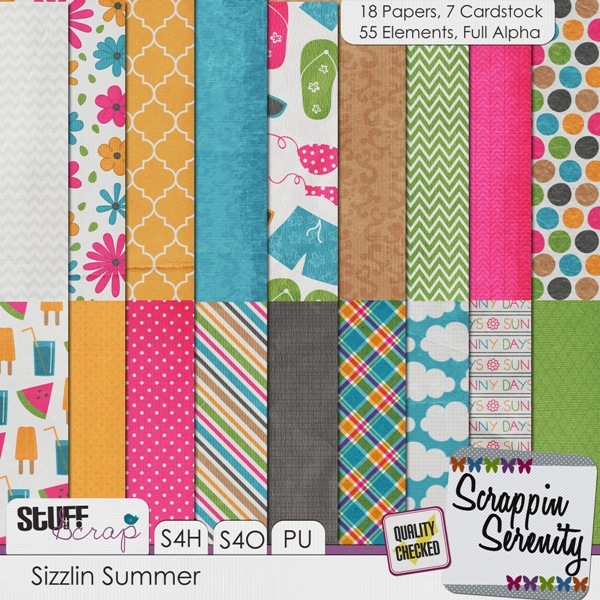 Sizzlin Summer has 18 Papers, 7 Cardstock, 55 Elements, and a Full Alpha! It’s S4H/S4O Friendly too!! 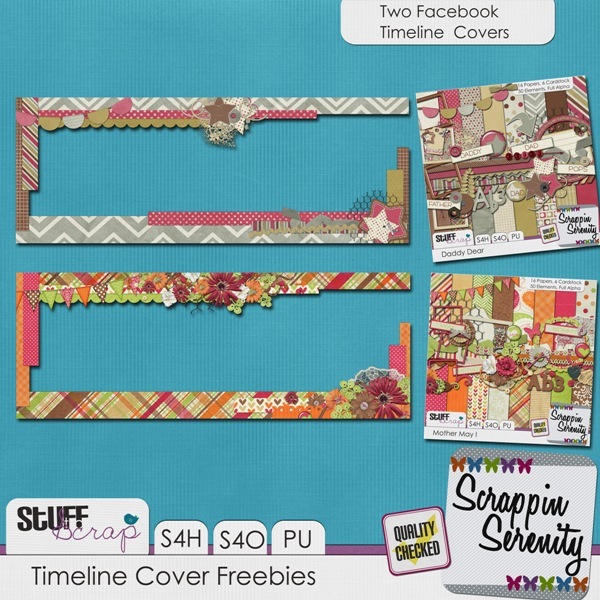 And this week you can find it and it’s matching Quick Pages in the $2 Tuesday Bin!! 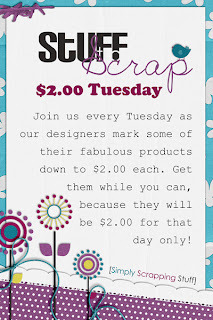 Along with Sizzlin Summer, here’s what else you can find in the $2 Tuesday Bin! 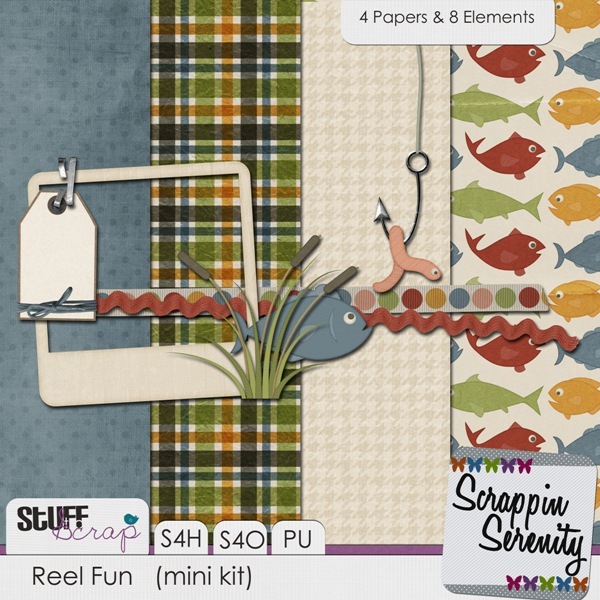 This entry was posted in Uncategorized on August 5, 2013 by christiedawn.